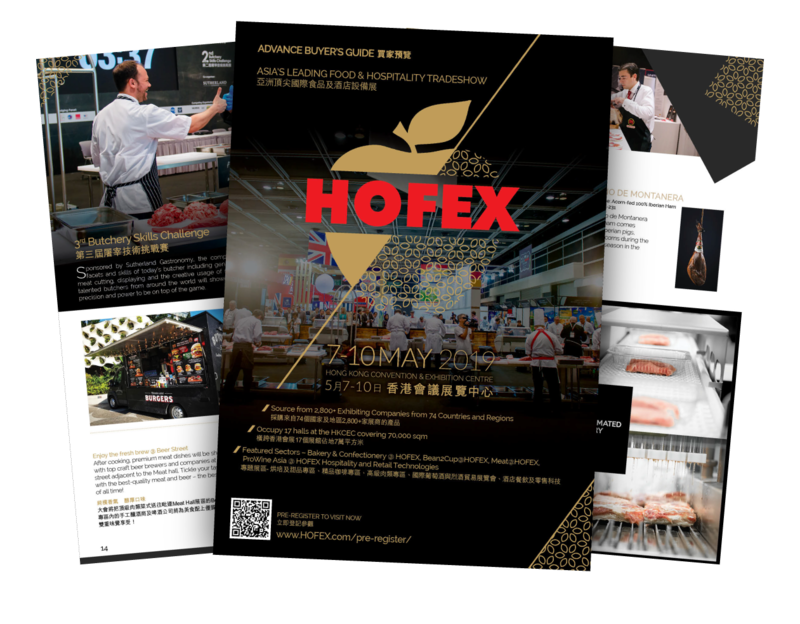 The 2nd edition of Mixed Barista Arts will take place from 7 – 10 May 2019 during HOFEX. 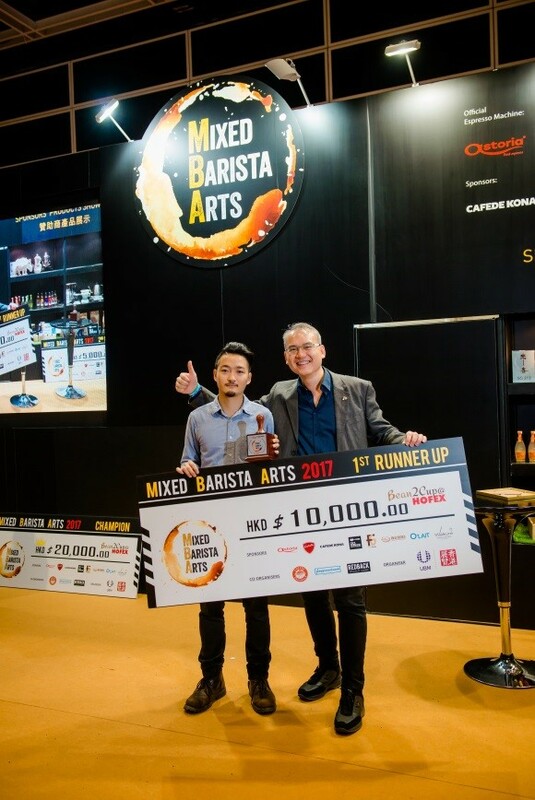 Debuted in May 2017, Mixed Barista Arts (MBA) is a contest challenging baristas all over Asia with a full spectrum of barista skills. 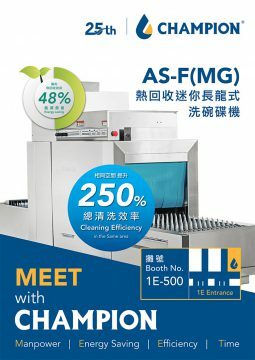 Different from the traditional barista contests, contestants at MBA will be challenged in all aspects from assembling a grinder, making a shot within a designated time, creating the best latte art, to cooperating with the team efficiently while engaging with the customers. 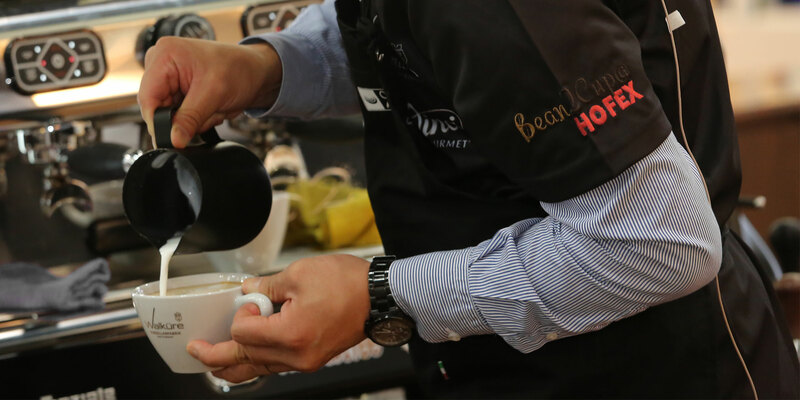 Only with splendid performances in all challenges will the barista win the game! 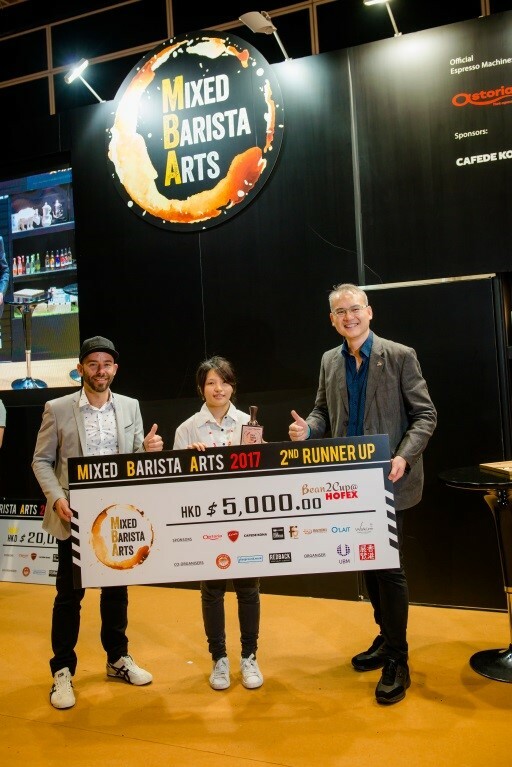 MBA is one of the most anticipating events not only for the baristas but also industry players and coffee lovers who appreciate high-level barista arts. 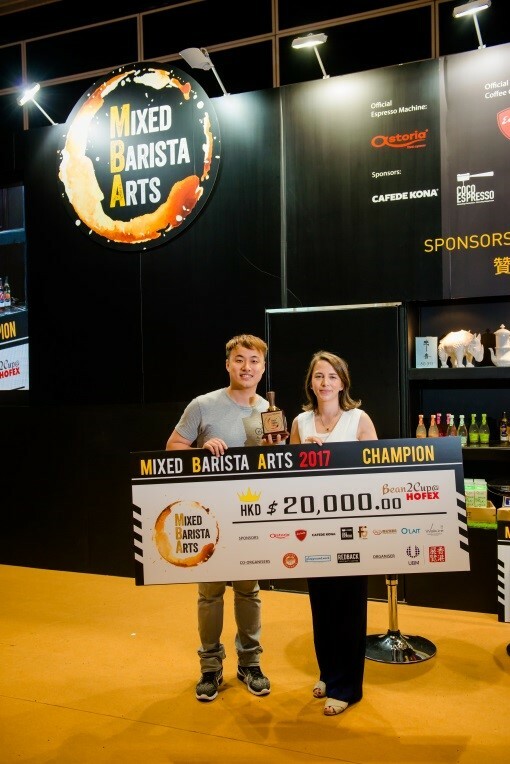 The contest is well recognised in the industry and attracts both established and young baristas to take the challenge. 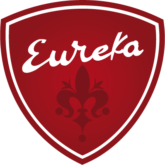 Download score sheets to better prepare for the contest! 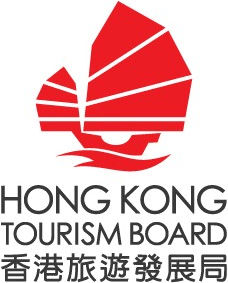 1ST RUNNER-UP – Brian Cheng, Coffee Engineering Company Ltd.